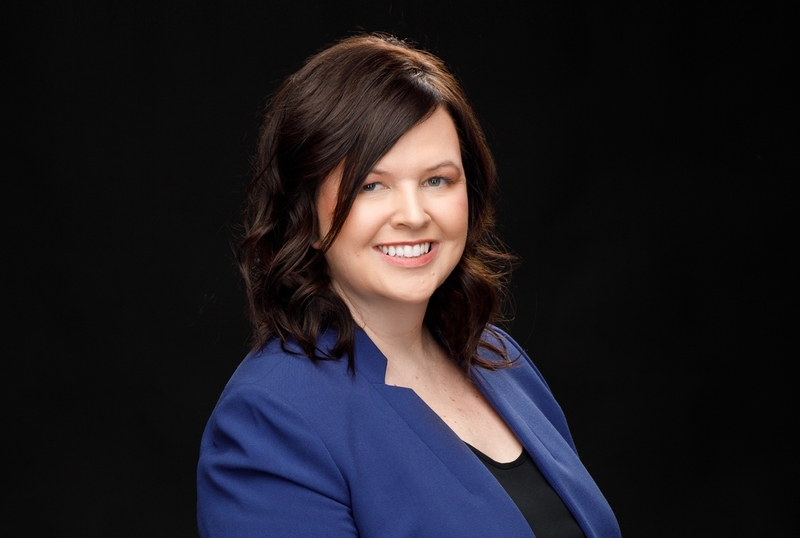 Courtney E. Lindbert | Attorney | Cunningham Meyer & Vedrine, P.C. Courtney E. Lindbert is a seasoned associate at Cunningham, Meyer & Vedrine who focuses her practice on civil litigation with an emphasis on medical and professional malpractice claims. Over the course of her career, she has successfully tried multiple jury and bench trials, including obtaining a $3.4 million legal malpractice judgment and securing dispositive motions in ADA and ADEA cases in the U.S. District Court for the Northern District of Illinois. Earlier in her career, Courtney developed a wide-ranging civil litigation practice including insurance defense, complex commercial litigation and employment matters, as well as pharmaceutical and transportation cases in both state and federal courts. She also handled complex litigation that included managing multidistrict litigation matters and e-discovery review for some of the country’s largest law firms. While in law school, she interned for Justice Stephen Markman, now Chief Justice of the Michigan Supreme Court. Courtney is on the board of the Women’s Bar Association of Illinois. She has served as co-chair of the Judicial Evaluation Committee, Judicial Reception, and the Civil Litigation Committee. Super Lawyers recognized Courtney as an Illinois Rising Star in 2016, 2017 and 2018.